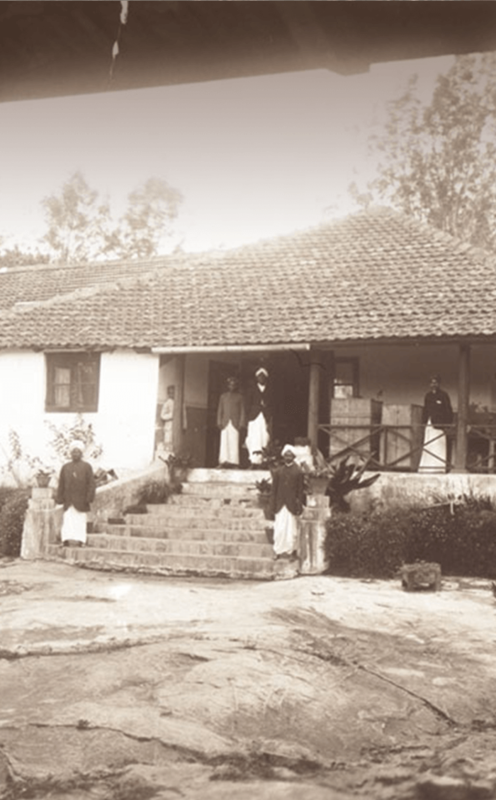 The seeds of our estates were sown more than a 150 years ago, by resilient planters who brought coffee to the hills of Coorg in the then state of Mysore in South India. The land, the weather and the people came together to create what are today some of the finest coffees in the world. In 1922, M/s. Coorg Co. Ltd., London and M/s Pollibetta Coffee Estates Co. Ltd., London — both managed by M/s. Matheson & Co., combined to form Consolidated Coffee Estates Ltd., Edinburgh. In 1943, M/s. Consolidated Coffee Estates Ltd., Edinburgh became a full-fledged Indian company headquartered in Pollibetta. In the same year, the shares in M/s. 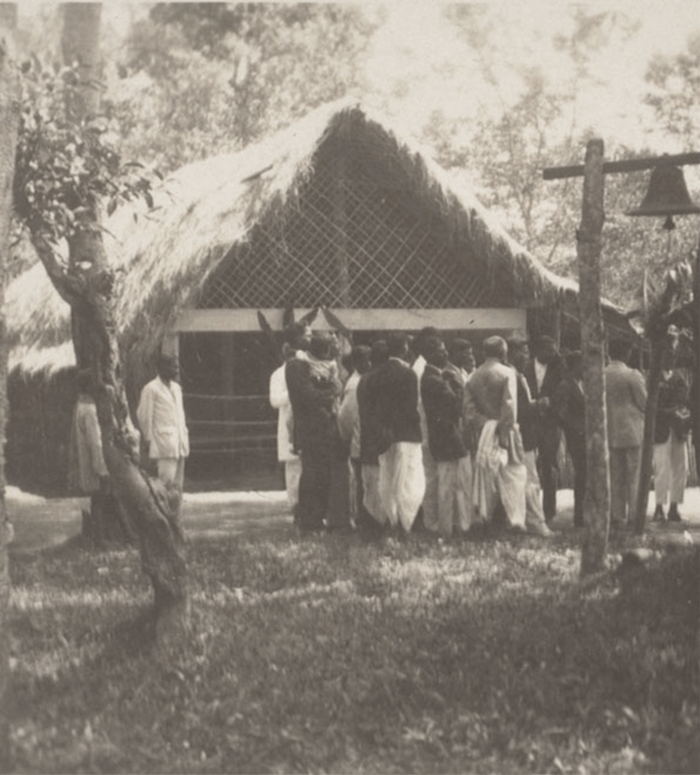 Consolidated Coffee Estates Limited (CCE) were offered to the public through a prospectus, with the parent, M/s. Edinburgh Company, being allotted a major share as a consideration for the transfer of its estates. Shortly thereafter, during the early part of 1950-1960, M/s. Edinburgh Company sold all its shareholdings to the Indian public, relinquishing its controlling interest in CCE and becoming one of the first sterling plantation companies to become an Indian company. During 1966-67, Volkart properties in India, which included four estates, two curing works and an export division, merged with CCE, and the company was renamed as the erstwhile M/s. Consolidated Coffee Limited (CCL). M/s. Tata Tea Limited, in a trend-setting and transparent open offer to the resident shareholders, acquired a controlling interest in CCL during 1990 -91. In a historic move in September 1999, M/s Asian Coffee Ltd., M/s Veerarajendra Estates Ltd., and M/s Charagni Ltd., merged with CCL, and became the single largest integrated plantation company in the world. CCL became the single largest coffee plantation company in Asia with its estates located in Kodagu, Hassan and Chikmagalur districts of Karnataka. In 2000, the company was renamed as 'Tata Coffee Limited'. 2005 – Acquisition of 5 Tea estates and 1 Coffee estate located in Anamallais, Tamil Nadu from its parent company Tata Tea Limited. 2005 – Acquisition of the Theni Instant Coffee Unit located in Tamil Nadu from M/S High Hill Coffee Company. 2006 – Tata Coffee, along with Tata Global Beverages, acquired the Eight O’ Clock Coffee Company in Montvale, United States. 2017 - We became the first Indian Company to commence building a state-of-art eco-friendly design Instant Coffee plant in Vietnam. The plant is being setup at the Vietnam-Singapore Industrial Park in Southern Binh Duong province, Vietnam. This trailblazing move marks a very important phase in Tata Group's Instant Coffee Division. Tata Group also has presence in Vietnam's automobiles, steel, commerce and energy industries apart from the Instant Coffee plant, which will be operational starting 2019. 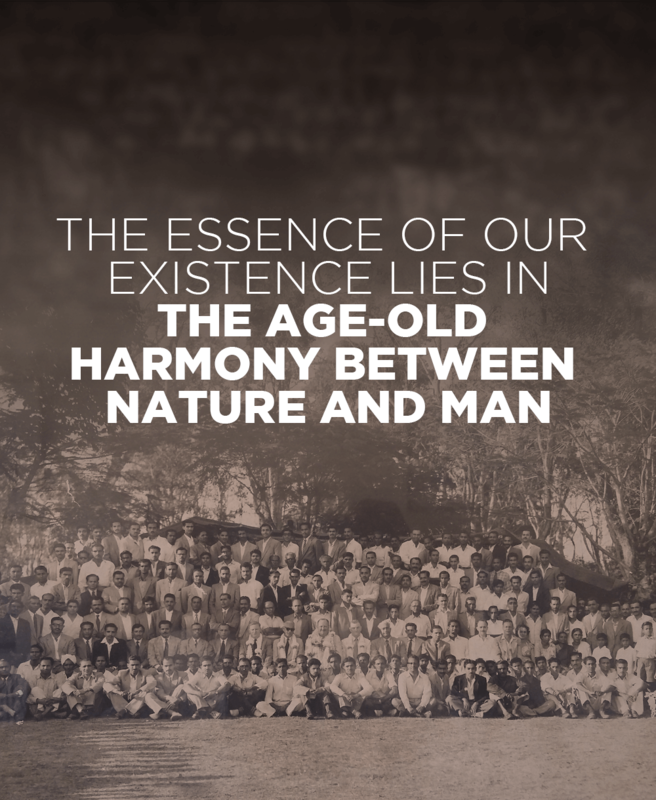 Today, we still uphold the values of the visionary planters who first brought coffee to South India. We believe that our people play a very important role to help us produce some of the finest coffees in the world. The philosophy of care for every bean of coffee is the foundation of our success. We are proud to be a part of this legacy with a promise of the finest quality while following the highest standards of sustainability and social responsibility.